Every Doll has a story. 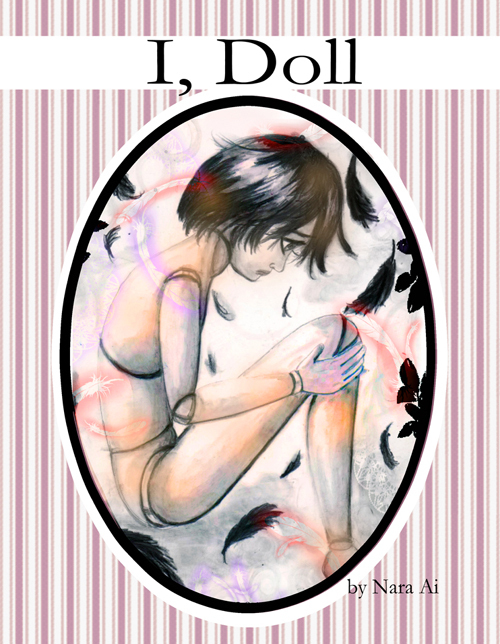 This is collection of my ball jointed doll arts, with some poems added in as well. I will have a few copies for Momocon, and it’s available on Kindle to download here. http://www.amazon.com/dp/B00XNLJCXE You’ll be able to get it for FREE Memorial Day weekend.